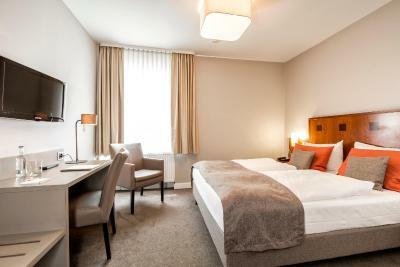 Lock in a great price for Hotel St. Annen – rated 9.2 by recent guests! The property was located in a vibrant area and a walk away from all the fun. Breakfast was awesome. The service was probably the best I’ve ever received. Parking garage was helpful. Extremely helpful and professional staff. We arrived very early -before our room was ready. We were offered juice, coffee, or tea and seated in a cozy area to wait. They had our room set up shortly I slept on a pull out couch so I can’t really give the beds a fair rating. Our bathroom was spotless. Later that evening, the hotel staff was very helpful in helping us find somewhere to eat that met our needs. The neighborhood is quiet and safe but, it is a neighborhood, rather than in the center of the city. Breakfast selections were plentiful and fresh. In St. Pauli. Within walking distance of meant sites. Comfortable room. 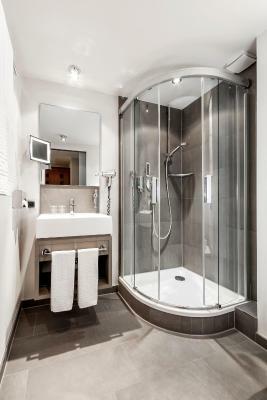 Great shower. Very friendly staff (mostly). Really good breakfast. Many eating options nearby. Room felt pretty clean. Great water pressure in the shower. We had a pleasant stay. Wonderful staff made us feel personally welcome and valued. Their stunning breakfast room and breakfast are worth making this a destination in themselves. Very clean rooms and hotel in general. 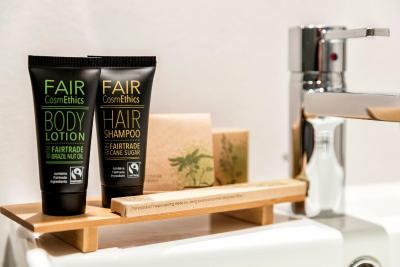 A perfect romantic getaway destination in the middle of the somewhat gritty but fascinating St Pauli culture in Hamburg. 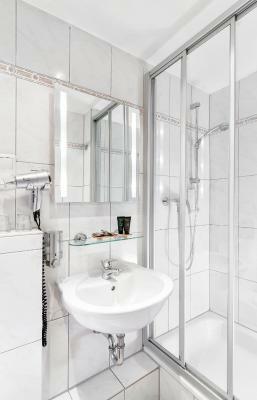 Located midway between the infamous Reeperbahn and the waterfront, both are within walking distance. We have been on the road for 5 weeks and have stayed in many nice places (location, bed, breakfast, restaurants, walkability, etc). 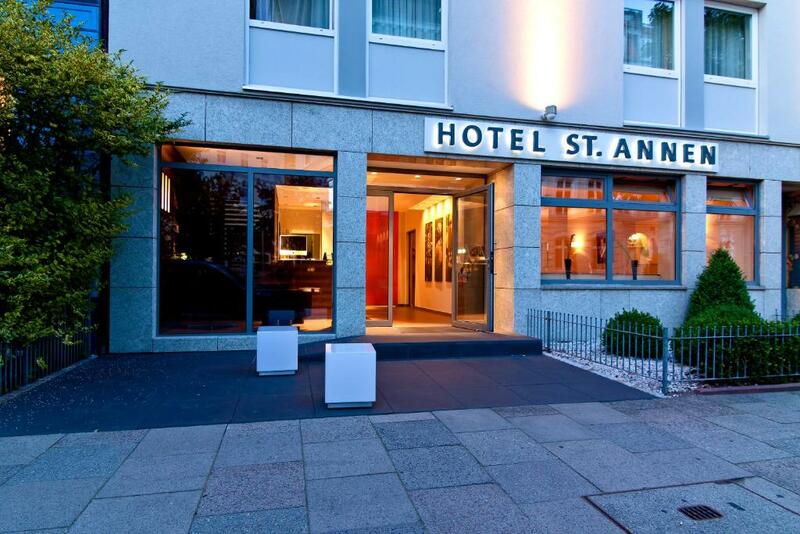 Hotel St Annen, too, was very nice ... but the people made it exceptional! Helpful, friendly, patient, welcoming ... and more .. I felt like hugging them all when we left after only2 nights! It was a lovely small hotel with a great breakfast and very nice staff. Very nice staff, one of them even spoke Swedish! 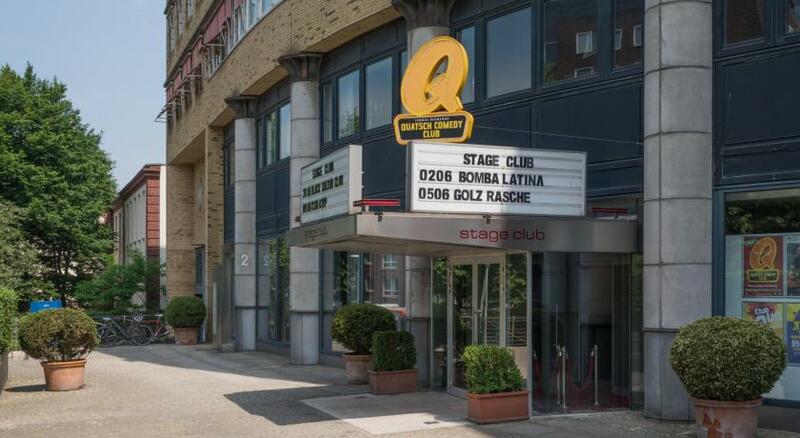 Great location just off the Reeperbahn in a calmer neighbourhood but still close to all the nightlife. Great continental breakfast with fresh bread every morning. The hotel itself is very tidy. My room looking into the courtyard was fairly spacious and throughout my stay was kept amazingly, impossibly clean. 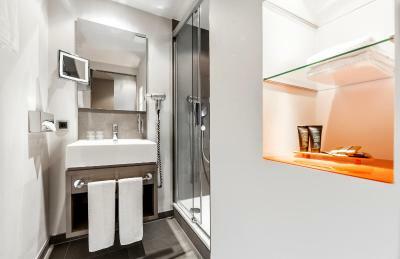 This is easily one of the top five cleanest hotels I’ve stayed in anywhere in the world. 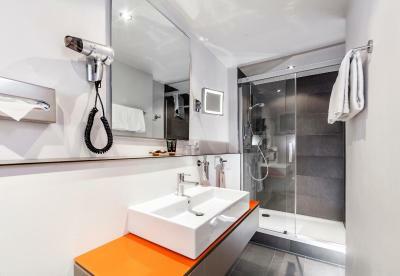 Nice double bed, modern spacious bathroom, functional desk. Quiet at all times of night. Excellent breakfast that includes assorted cold cuts and cheeses of top quality, smoked fish, scrambled eggs, the whole monty. Staff looked fresh-looking and brimming with energy at all times. 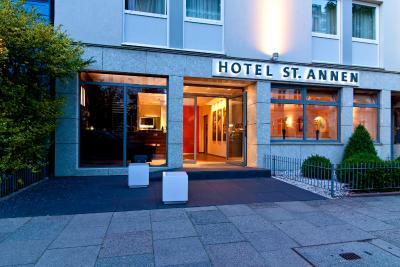 Hotel St. Annen This rating is a reflection of how the property compares to the industry standard when it comes to price, facilities and services available. It's based on a self-evaluation by the property. Use this rating to help choose your stay! 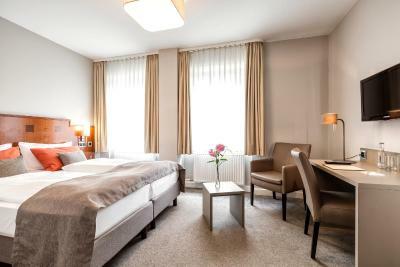 Centrally located in a quiet side street, this 3-star superior hotel is located between the lively St. Pauli district and the Schanzenviertel district. Feldstraße Underground Station is a 10-minute walk away. 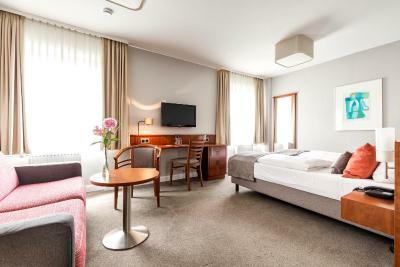 The privately-run Hotel St. Annen offers elegantly styled rooms with attached bathroom with free WiFi and a free room safe. 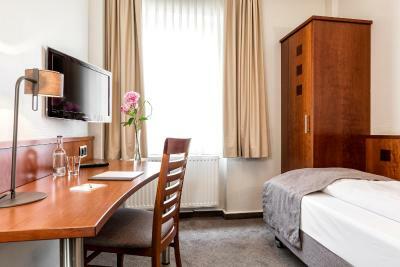 Each room has a modern flat-screen TV with satellite and free SKY channels. Within walking distance from the hotel are Hamburg Harbor with its Fish Market, the Reeperbahn Entertainment District and Hamburg’s Old Town. 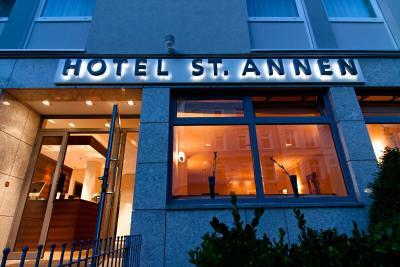 When would you like to stay at Hotel St. Annen? 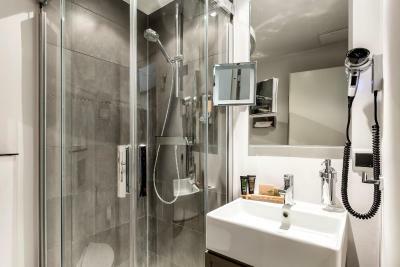 Modern room features a TV and a private bathroom with a hairdryer. 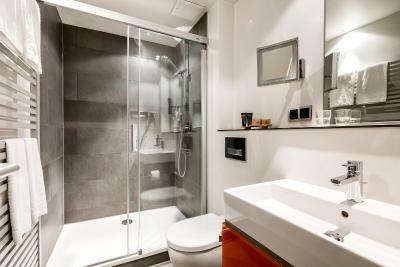 This room offers extra space and a large bathroom. Modern family room features a TV and a private bathroom with a hairdryer. Hotel surroundings – This neighborhood is a great choice for travelers interested in nightlife, musicals and fish markets – Check location Excellent location – show map Guests loved walking around the neighborhood! 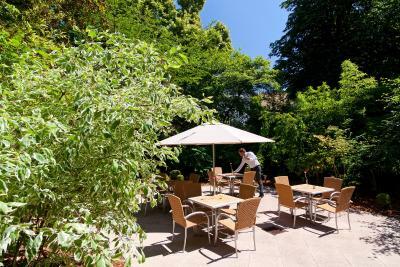 House Rules Hotel St. Annen takes special requests – add in the next step! 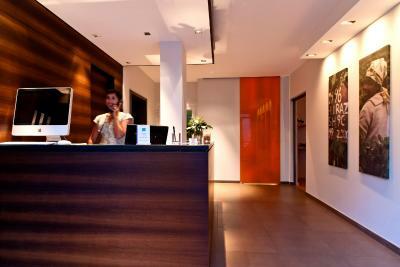 Hotel St. Annen accepts these cards and reserves the right to temporarily hold an amount prior to arrival. WIFI is unsecured, that is rarely otherwise but from my angle a serious negative regardless. There are no over-bed spots, which makes reading in bed impossible as bed-lamps cast a dim circle of light only on bedside shelves. Super clean room, great bed side lamps, very quiet. Very welcoming staff. Extreamly clean and comfy hotel! 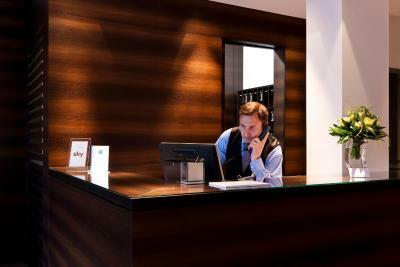 Super friendly staff and spacious rooms! Good location to get around. Highly recommended. Excellent breakfast with a good variety of Food, very friendly staff, small but perfectly clean and cozy room, good central Location but still quiet. Would definitely recommend. The hotel was ok but the area around it must be the most dirty and ugly one of the city. Lovely hotel with great breakfast and the best staff ever. Placed in the lively St. Pauli. Private parking a huge plus.